Need a Certificate of Insurance (COI) before you can open your newsstand business? We can get you covered in just a few seconds and deliver the COI to your inbox the moment you complete your purchase. Get a quote today! With our transparent, smart and easy online application, you can get back to your business even without leaving the premises. All it takes is three easy steps and you'll be insured in no time at all. Through our years of experience in this industry, we have developed plans that are unique to every business. This allows us to provide customized plans for newsstands, allowing for better coverage and more savings on your monthly fees. Need to name a customer or landlord as a certificate holder? Have you ever had an insurance company allow you to produce it instantly? Our insurance wallet can do just that! Including Business Interruption, Cyber Liability, etc. Whether you own or lease your newsstand there is a possibility of loss from fire, earthquake or other natural disasters. It may not be likely, but employees can become injured, other liabilities can occur when customers are unhappy or other issues arise leading to lawsuits. We have every coverage that can keep all your property covered against complete loss. Business Owners Policy (BOP) is a kiosk insurance that combines the protection from property and liability risks in one plan. The insurance provides better savings especially for small to mid-sized businesses, as purchasing each policy provides property, liability and business interruption coverage in one. Workers' Compensation is mandatory in most states if you meet the state-mandated number of employees. The policy covers the expenses for lost wages, medical and rehabilitation treatment if they suffer from a work-related disease or injury. In turn, the employee relinquishes the right to sue if they become sick or injured on the job. Being at the busiest places most of the time, this kiosk insurance is definitely needed. 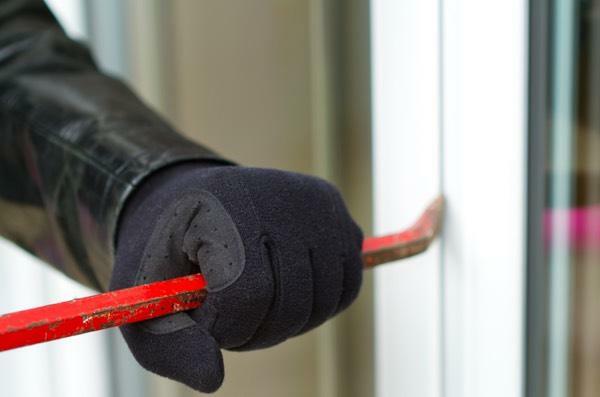 It helps cover the losses as a result of criminal acts like robbery, burglary or any forms of theft. Product Liability insurance protects your newsstand business against claims of property damage or personal injury that you sold or supplied by your business. It is designed to protect your business so that when it happens, you won't have to pay for any legal fees or court costs. General Liability insurance will safeguard your newsstand business against many known and unknown risks. It protects your business, and your employees, from claims that involve bodily injury, property damage, and advertising mistakes up to the limits of your policy. It works so that you won't need to pay the medical expenses, judgment or settlement out of your pocket. During special events when you have to rent a vehicle to go places you'll need this insurance as your Commercial Auto policy won't cover rented vehicles. 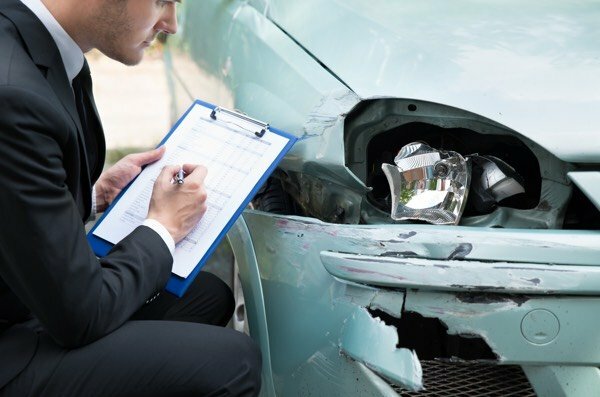 This insurance will cover bodily injury and property damage caused by the vehicle you hired or borrowed or non-owned vehicles including those owned by your employees. Why do I need Newsstand Insurance? You need insurance to keep you in business when the unexpected occurs. Selling periodicals, magazines and the daily newspaper is public service which garners a lot of foot traffice. You should have a safety net that will be able to cover the associated expenses of a customer injury without taking it from your business pocket. Do I need Workers Compensation for my Newsstand? Workers Compensation is a requirement in nearly every state once you start hiring employees. Even if it isn't, this insurance policy will not only help injured employees from going destitute, it will also protect you and your business from those employees suing you for their injury and associated costs. What are risks a Newsstand could face? General Liability risks remain the largest source of exposure for a newsstand. Since newspapers and magazines are flammable, you could lose all your inventory in a fire. Newsstands are smaller than most establishments, so strong winds could immediately destroy your kiosk. 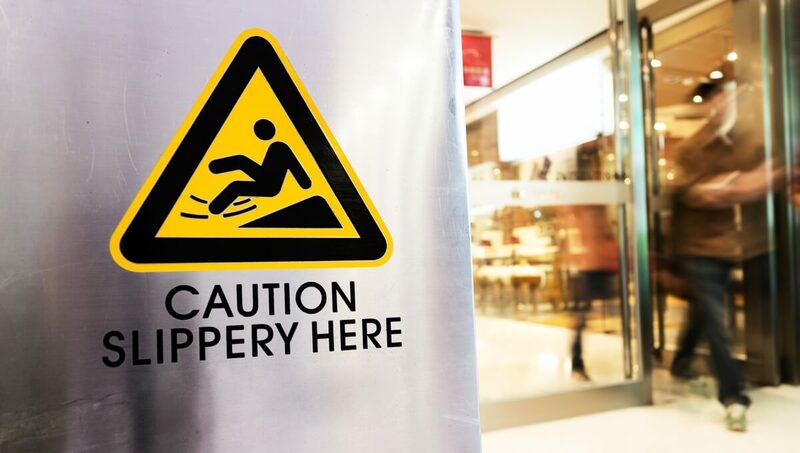 Anyone can file a slip and fall claim as he or she walks by your business. In addition, your employees can file employment practices suits against you for a toxic workplace, harassment, or discrimination. How much does Newsstand insurance cost? Insurance for your newsstand can vary depending on the size of the business. For a small newsstand, General Liability can cost $300 - $1,000 per year. Adding property insurance and additional coverages can grow the cost to a few thousand dollars each year.